Mini Camp, (age 3): A Fun-Filled, first camp experience! 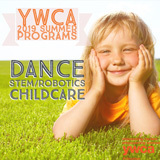 Day Camp (ages 4-8): Daily swim instruction plus: art, sports, science, Innovation Lab, fencing, archery, Gaga, theme days and more! 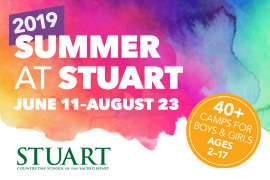 Sports Camp ( ages 6-14): Instruction and league games in soccer, basketball, baseball, street hockey , lacrosse, team handball, flag football, tennis and golf. Swimming is available daily. Senior Camp ( ages 9-15): Reach new heights through innovative True Life Adventures! Award-winning activities: art, swimming, leadership training, sports, tennis, fencing, fishing and canoeing, archery, Gaga, and more! 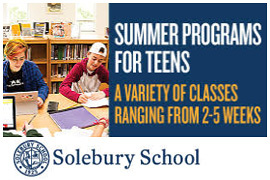 Specialty Major Camps (grades preK-10): Specialty camps for varied grades and interests. 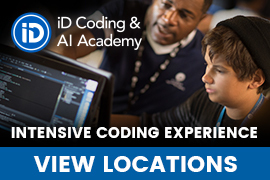 Tech Camps (grades K-10): Choose from a variety of tech camps for a hands-on experience that allow for exploration and fun!. All Camps are Co-ed! 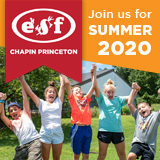 ESF offers 2-9 week options -June 24 -August 16, 2019, extended day available.